Beautiful Rural Area In Mountains. 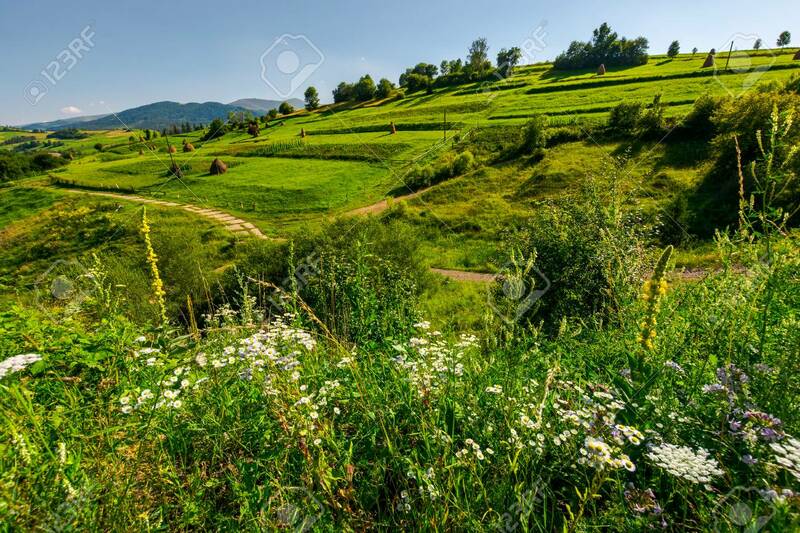 Lovely Summer Scenery In Afternoon... Stock Photo, Picture And Royalty Free Image. Image 107011751.